Installing an electric shower will give you a practical and reliable place to refresh before making your way to the office; and offer an ideal place to escape to at the end of a long day. They are also often very affordable, making them a fantastic option when planning your bathroom. 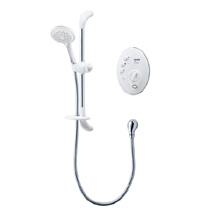 So what exactly is an electric shower? The great thing about electric showers is they heat the water as you're using it. This means you don't need to pre-heat the water first, as they will run on a cold water supply making them perfect if you're often in a rush. 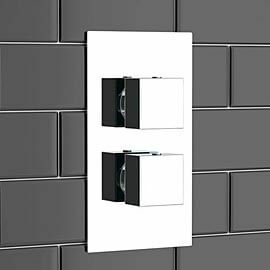 A built in thermostat regulates the water temperature, removing the risk of scalding, which makes them a safe choice for family bathrooms. 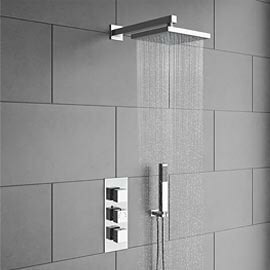 Electric showers feature a highly economical design as they take water directly from the cold water supply. They will still operate if your boiler breaks down. As a result they use less water which will help to keep your energy bills down. 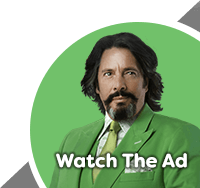 What is the kW rating? This is the kilowatt rating of your shower. The higher the number, the more powerful the shower will be. 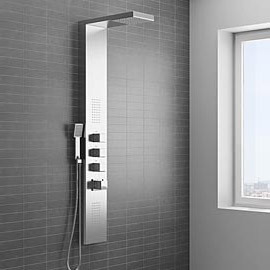 These types of shower typically have between 8.5kW and 10.8kW of power. Some which have a weaker flow may actually feature an in-built pump to help combat this situation. Be aware that an additional pump can only be used if your shower uses water supplied from a tank. Can I connect it to the mains supply? 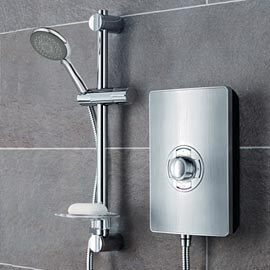 Electric showers can be connected to your mains water supply. Your pipework will need to be at least 15mm in diameter, and you need to have a running pressure of 0.7 bar minimum in order for it to run effectively. What size fuse will I need to use? Choosing the correct fuse is very important and is an aspect that should not be overlooked. 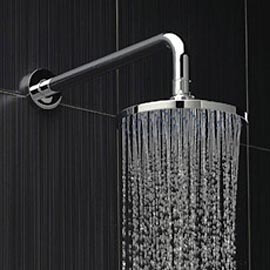 An insufficient fuse could either burn out or keep blowing, affecting the performance of your shower. The fuse needs to be the same, or the closest size above the kilowatt rating of the shower in order for it to perform correctly. What size electric cable will I need to use? In order for your shower to run correctly, you should pay attention to the following guide as this will explain which size cable you will need for your system.